…Prepared the world for the 3rd Annual Denny Schaffer Summer Disco Party. And what an event it was!! Nearly 2,000 people in attendance, raising close to $100,000 to house homeless veterans. Thanks to Credit Adjustments, Inc for generously being the title sponsor! …promoted the Facebook Fundraiser of our very own Advocate in Chief, Ken Leslie. Ken’s goal was surpassed within minutes and has since increased his goal to $2,000, however, we think it should be more like $25,000!! 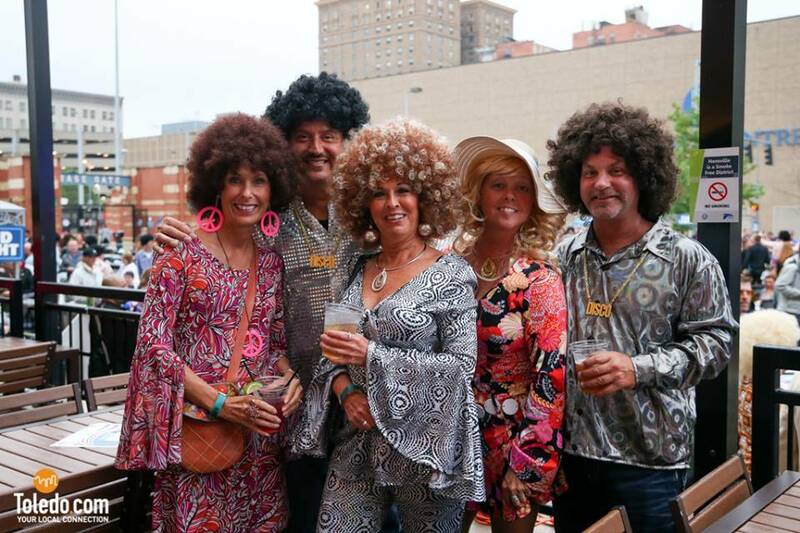 …thanked Toledo.com for taking and sharing some incredible pictures of the Summer Disco Party. Already thinking about next year!! …shared a great post from Hires Dental Care regarding their time at the Summer Disco Party. We love to see great local business coming out to support the mission of our organization. …promoted the Ultimate Rock Party Experience with George Thorogood and the Destroyers. Thanks to Toledo Harley-Davidson for hosting the party as we drew the name of lucky winner of the backstage meet and greet. Congratulations to Robert Liszi on winning the raffle. Enjoy the concert!!! …Invited our Fans to visit out called to action page, showing them the many ways to get involved with Veterans Matter.